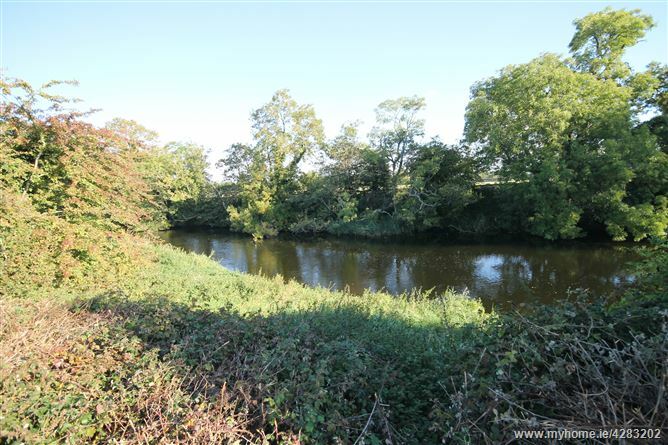 This superb site with extensive frontage onto the River Liffey is located approx 5km from Naas Town Centre and 8km form Newbridge. 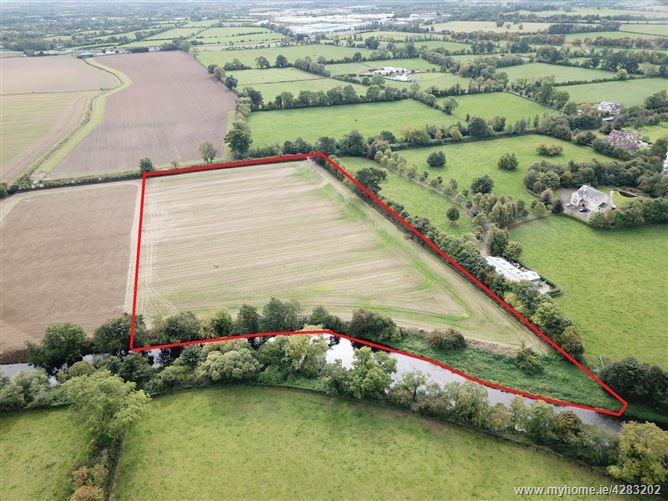 Situated in a very desirable and convenient location, commuters have the benefit of a good road and rail infrastructure with M7 Motorway access within 2.5km, Sallins Rail Station within 7km and and bus route direct to City Centre and surrounding Towns available from Naas. The surrounding area is predominantly agricultural with development being restricted to single one off housing. 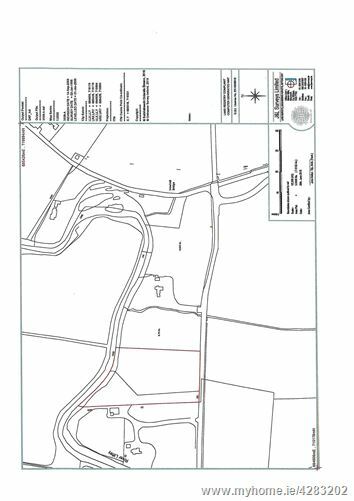 The property comprises c. 3.01 hectares (7.44 acres) of land with approximately 150 metres of river frontage. We understand that electricity is in close proximity. Interested parties are advised to make their own enquiries regarding availability of services. Proceed out Newbridge Road and at Bundle of Sticks Roundabout take right turn for Rathangan, passing over M7 Motorway. Continue straight on Rathangan Road for approx 2.5km. Entrance to site is marked by Jordan Auctioneers “For Sale” sign.